Yucatan Foods produces homemade, hand-scooped guacamole for national and regional restaurant chains, catering institutions and distributors. 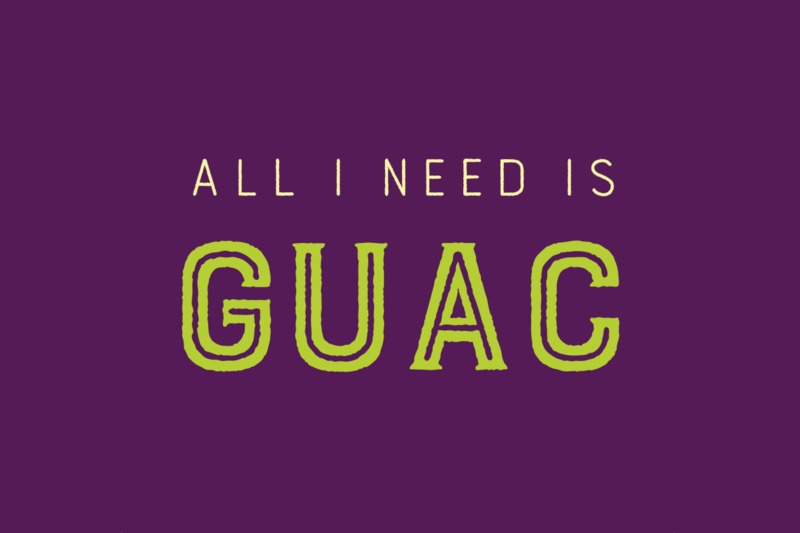 The brand takes pride in connecting avocado enthusiasts with the purest and chunkiest guacamole that money can buy. Yucatan’s team came to Snap with aspirations to increase brand awareness and drive prospective customers to the store locator on its website. 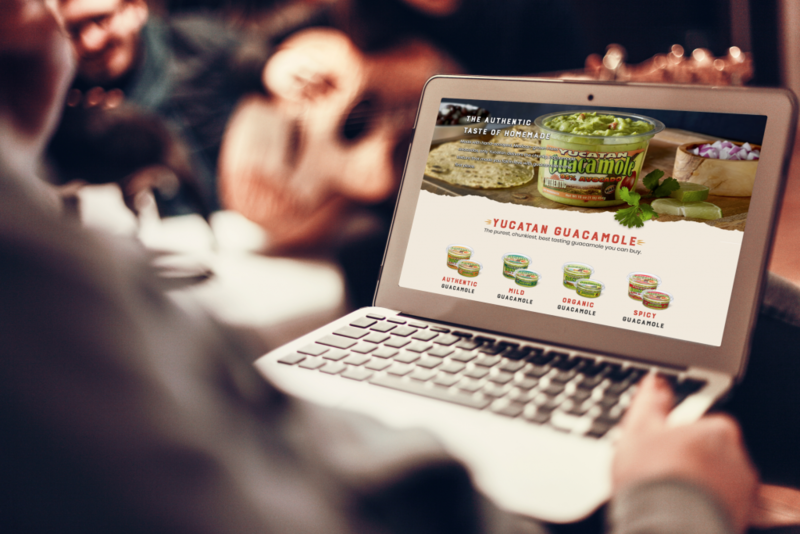 Encouraged by these goals (and their shared adoration of guacamole), our team members set to work on designing an all-inclusive social strategy that would foster growth and sales for the Yucatan brand. Snap’s Social Media Team created consistent branded content for Yucatan that gave users a valuable space to engage in interactions with the brand. Product giveaways were a pivotal component of our approach, grabbing the attention of avocado lovers across the US. Snap’s team also found that while Yucatan is a B2B brand, it still appeals to the end user and their desire for its tasty products—which is partly why our online giveaways were so successful. 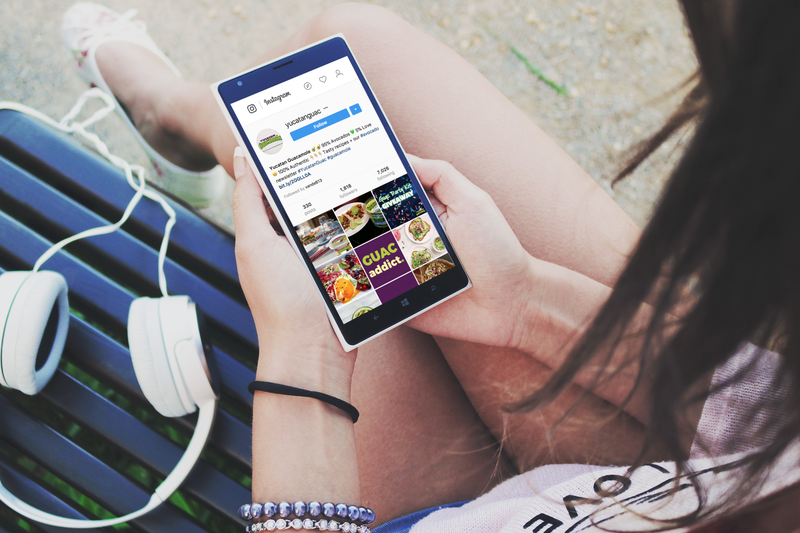 By strategically leveraging compelling social content, Snap helped create awareness and drive traffic to Yucatan’s store locator page, aiding the brand in meeting its long-term business goals. 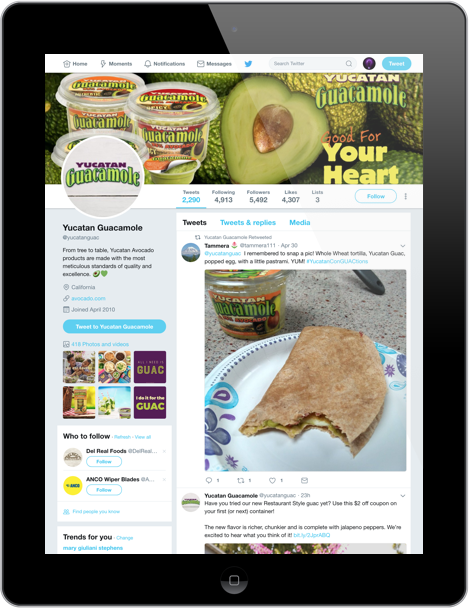 As a result of its partnership with Snap, Yucatan Foods is building a robust online community of guac devotees, positioning the business for continuous success.